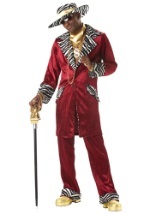 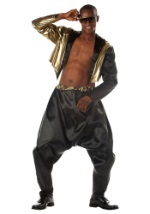 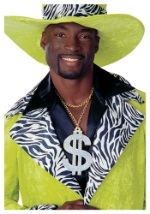 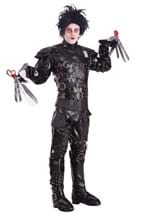 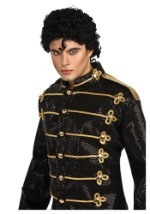 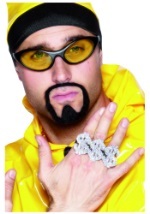 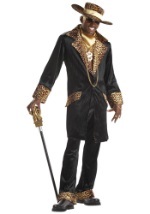 Scratch those records and bust rhymes old school style when you wear our hip hop costume kit this Halloween. 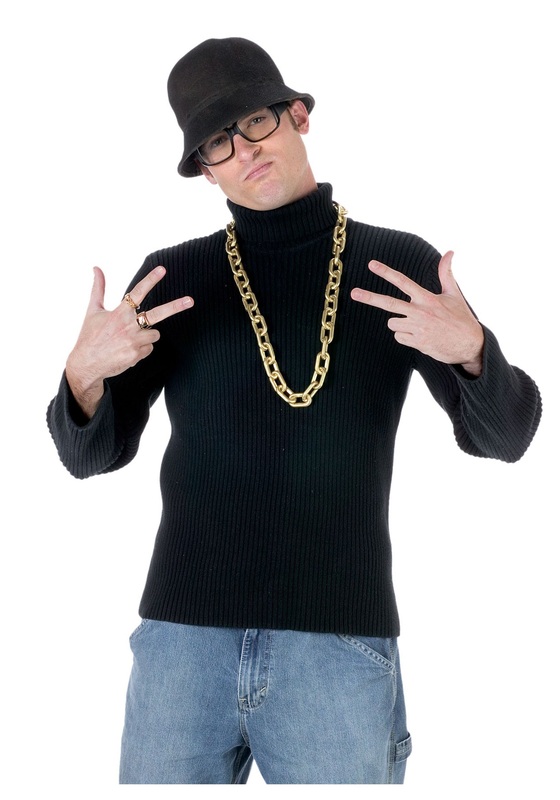 This 80s style rapper kit includes a gold ring and a gold chain necklace. 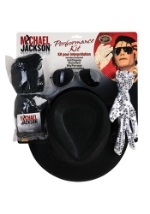 There is also a black hat that has a circumference of 23" and black frame glasses with clear lens. 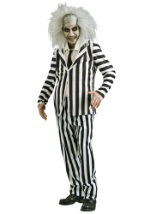 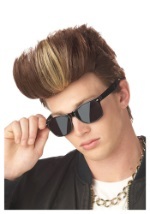 A popular choice for an 80s theme event!